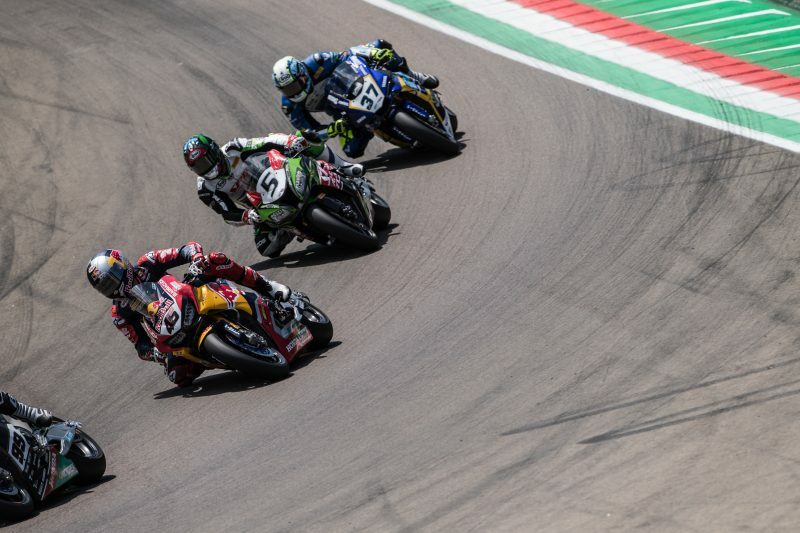 The Red Bull Honda World Superbike Team ended their Imola WorldSBK weekend with a retirement from Jake Gagne in Race 2 as the team endured a disappointing visit to the fabled Italian circuit. After Gagne finished in P16 in Race 1 yesterday, the signs were looking good for an improved performance today as the American rider set the twelfth quickest time in this morning’s Warm Up session following a setting change to the bike overnight. Lining up in P18 on the grid, Gagne hoped to get a good start but a poor getaway caused his clutch to overheat, ruining his chance of making up places in the opening phase of the race. 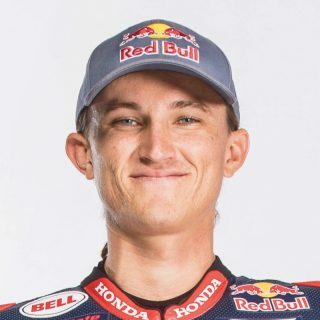 Gagne pressed on valiantly, however five laps into the race his clutch issue became terminal with the rider returning to the pits and retiring for his first DNF of the season. After five rounds Gagne sits in eighteenth place in the championship standings with 17 points. 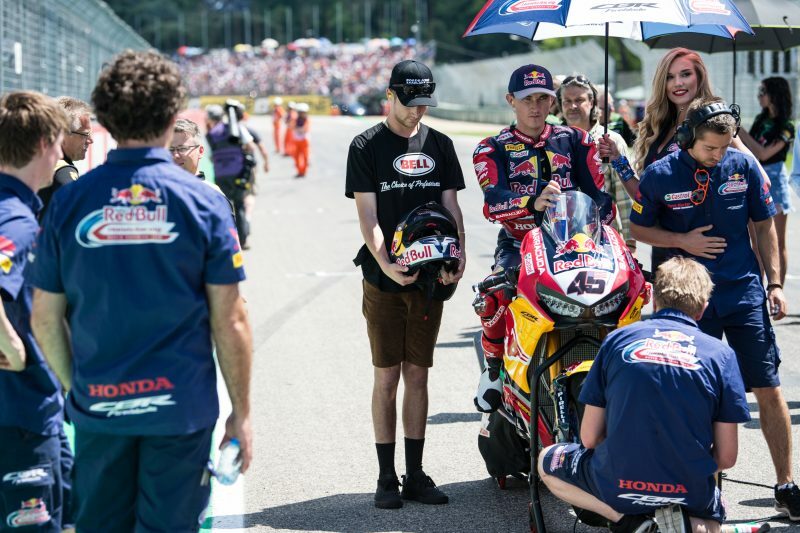 The Red Bull Honda World Superbike Team will now regroup and head to Donington Park in the UK in two weeks for round six of the 2018 FIM World Superbike Championship. The day started really well, we made some good improvements with the bike and my riding style for Warm Up and I was able to set a really strong pace, much closer to the top guys than yesterday. 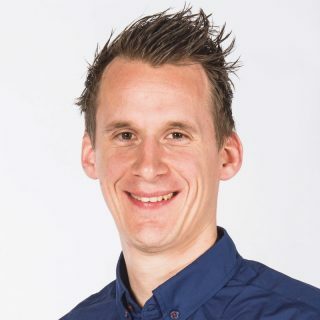 I felt like I was on for a good race result, but unfortunately at the start I made a mistake and I slipped the clutch a lot which lost me some time and then during the first lap I could tell something wasn’t right with the clutch. I was hoping after a couple of laps the clutch would recover but it continued to get worse so I had to retire. It’s a real shame, especially given how strong I was in Warm Up but I’ve still learned a lot this weekend and we’ll try turn it around in Donington. The team worked really well to improve the setting for Jake after Race 1 yesterday and his pace in warm up was his best of the weekend so we were confident of a much improved result. Unfortunately a small mistake by Jake at the start of the race meant his clutch overheated and although he battled on, after 5 laps he had to retire. It wasn’t the result we deserved but these things happen in racing so we’ll learn from this experience and get ready for Donington in a couple of weeks.